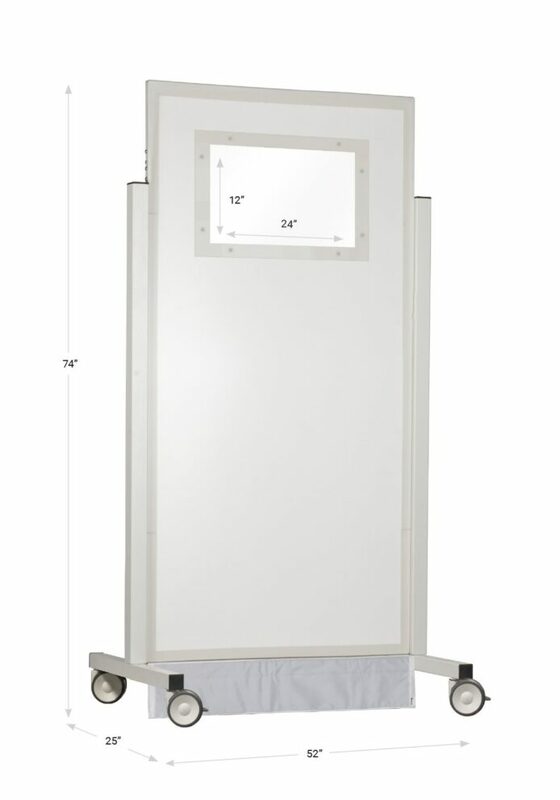 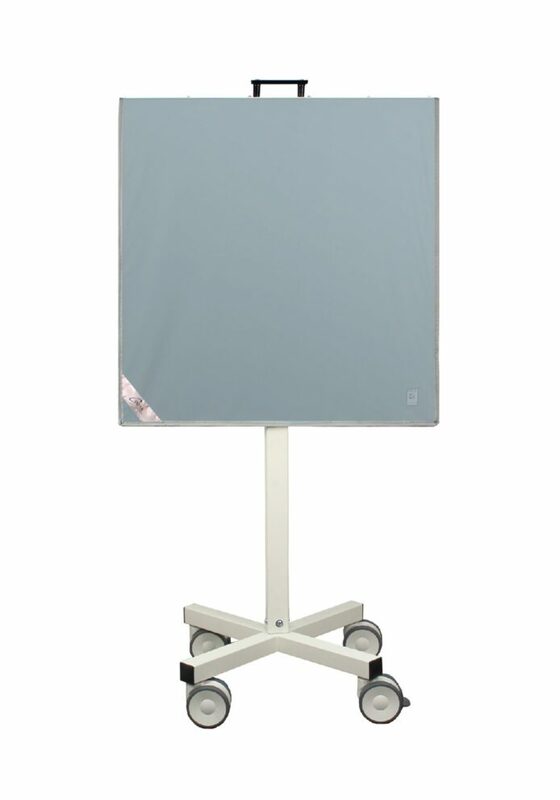 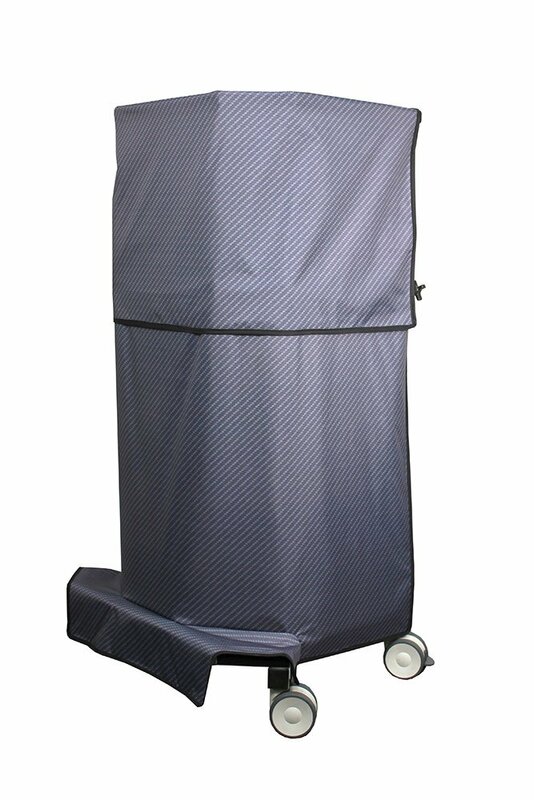 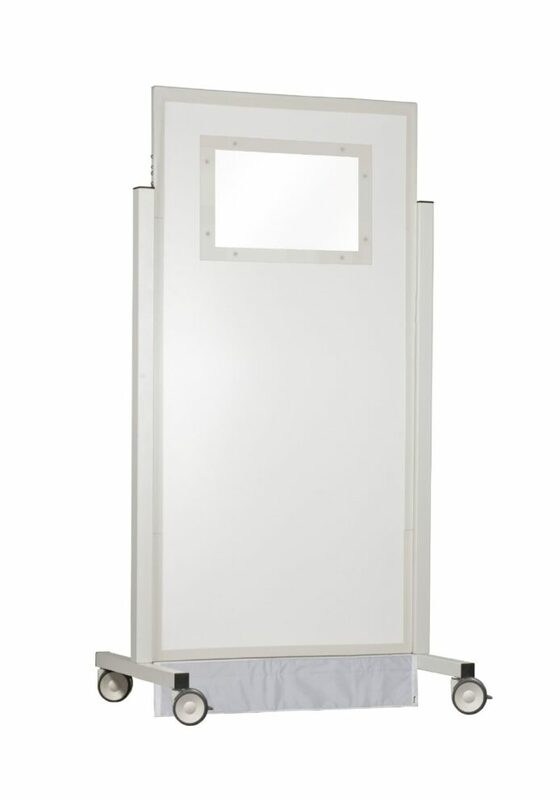 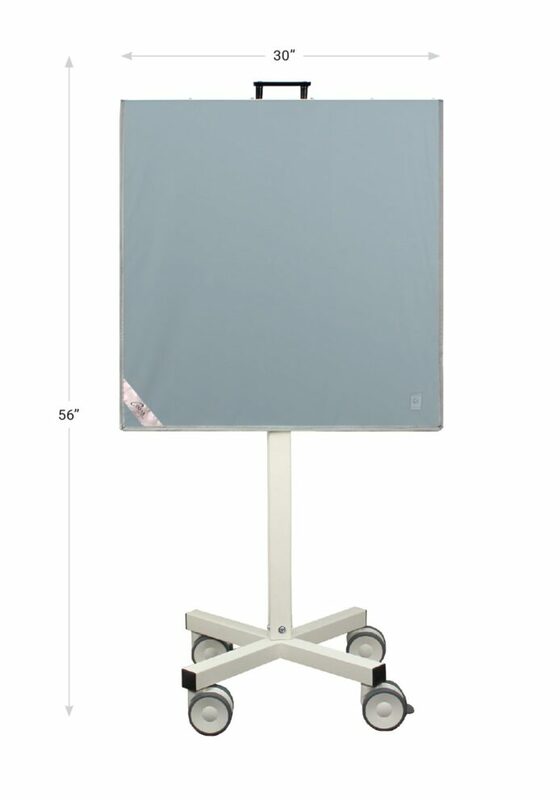 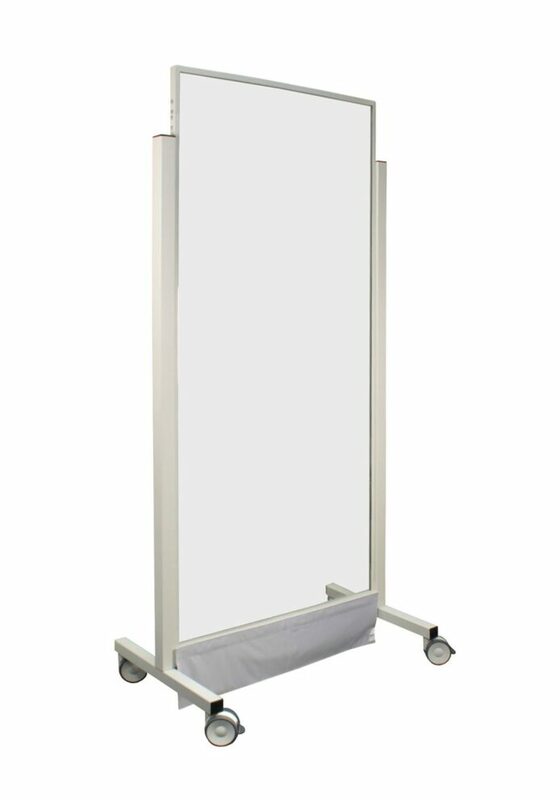 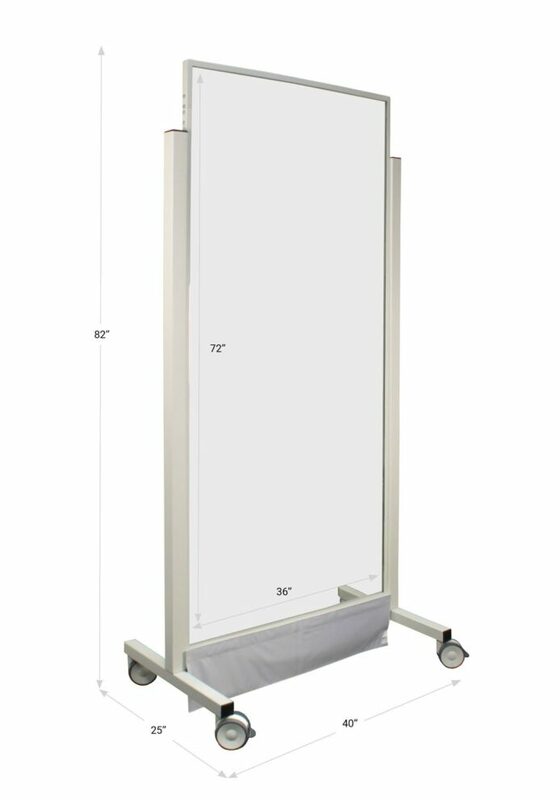 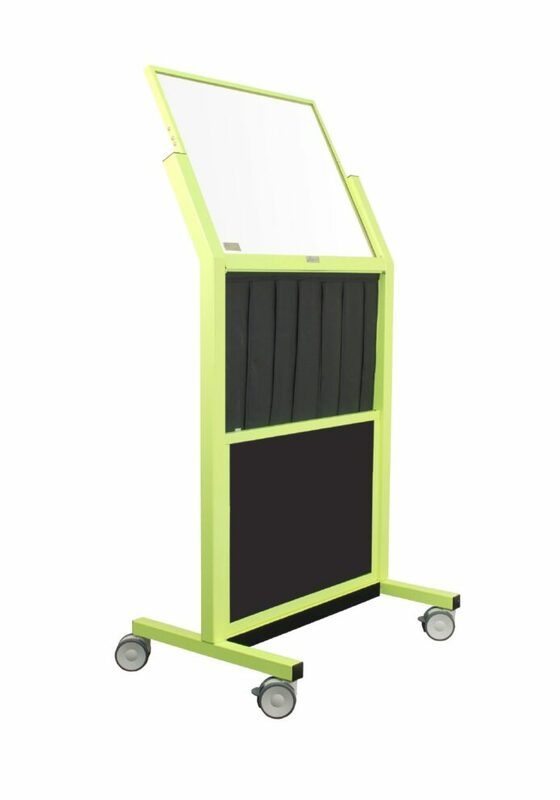 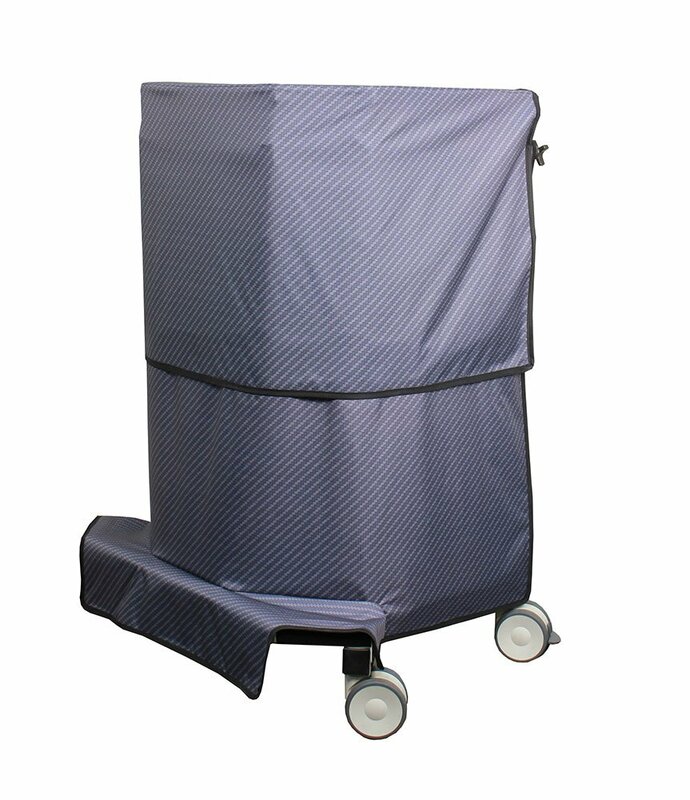 An adjustable height, partial wraparound mobile curtain, designed for maximum protection. 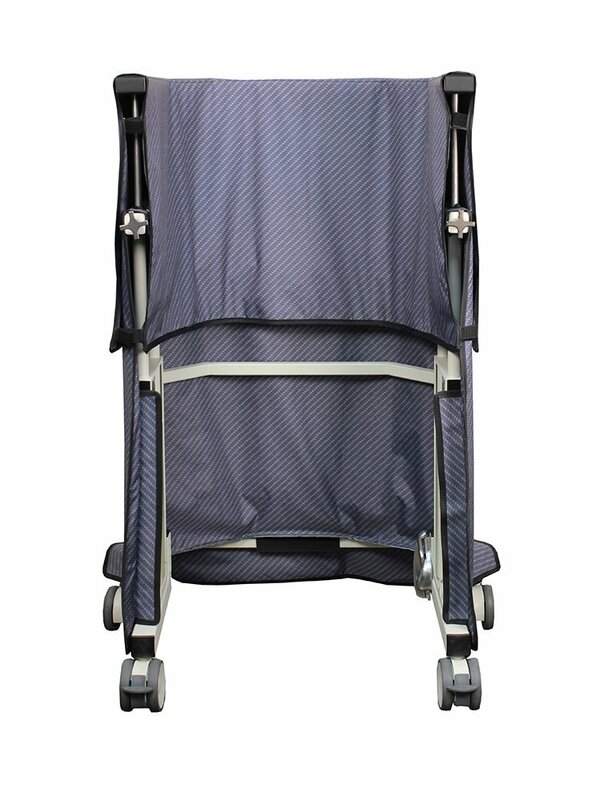 Easy to adjust and maneuver. 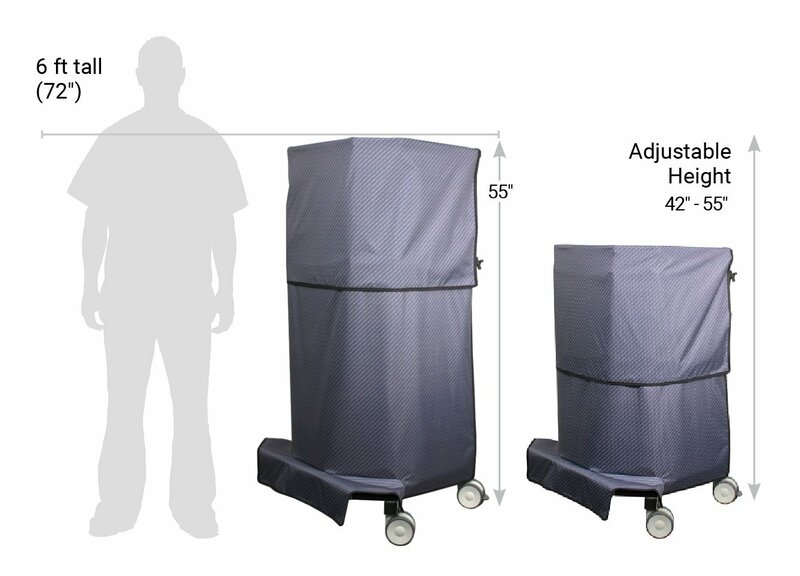 Includes protection all the way to the floor. 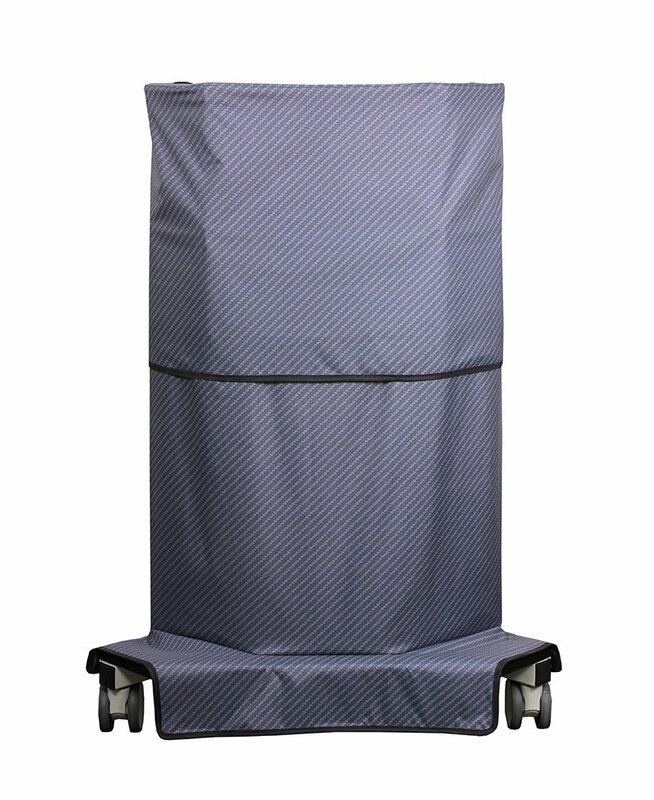 Shipping 1 pallet (25” x 34” x 48”), 195 lbs.